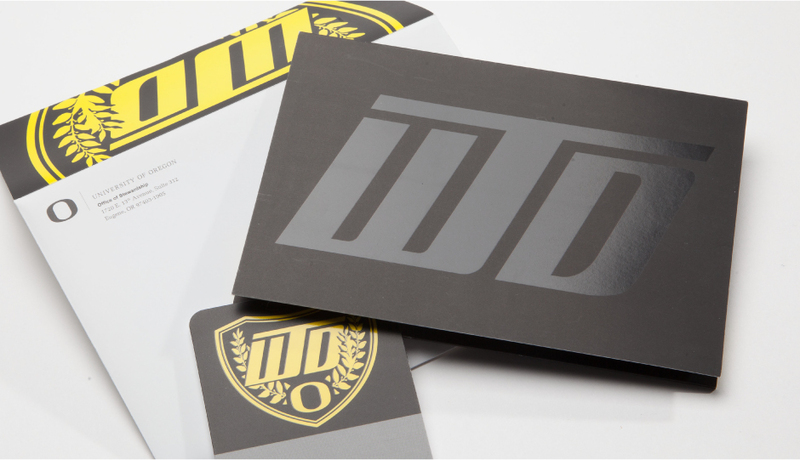 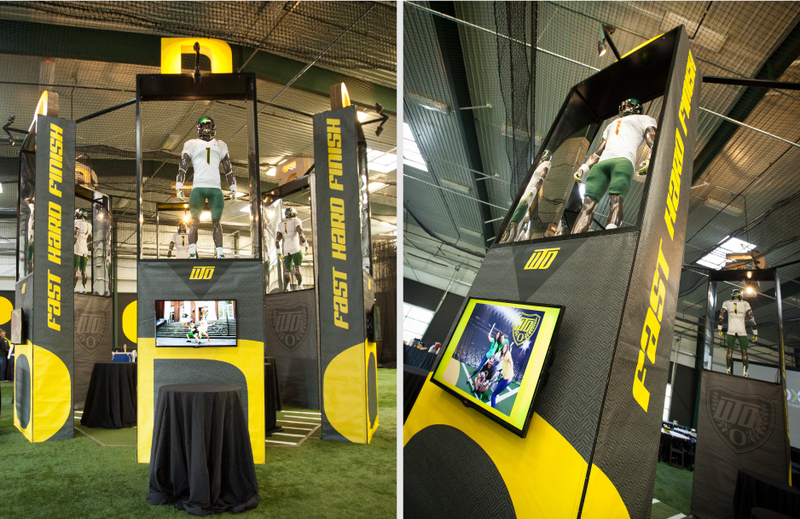 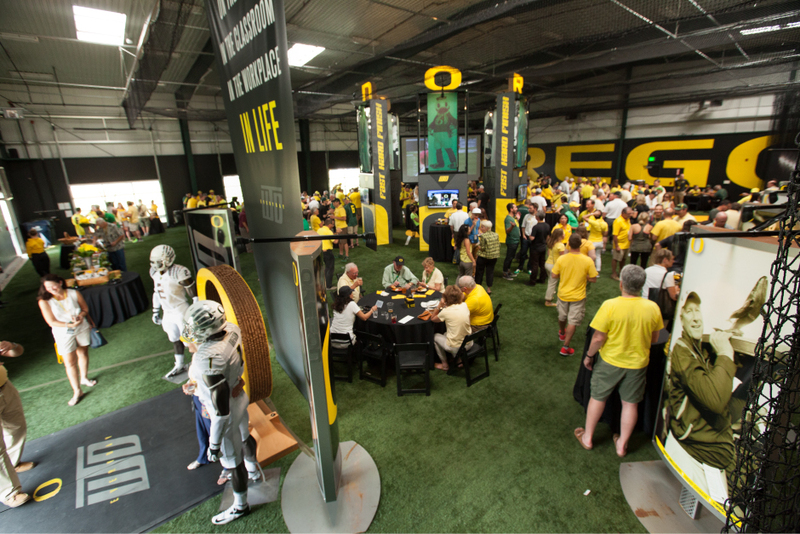 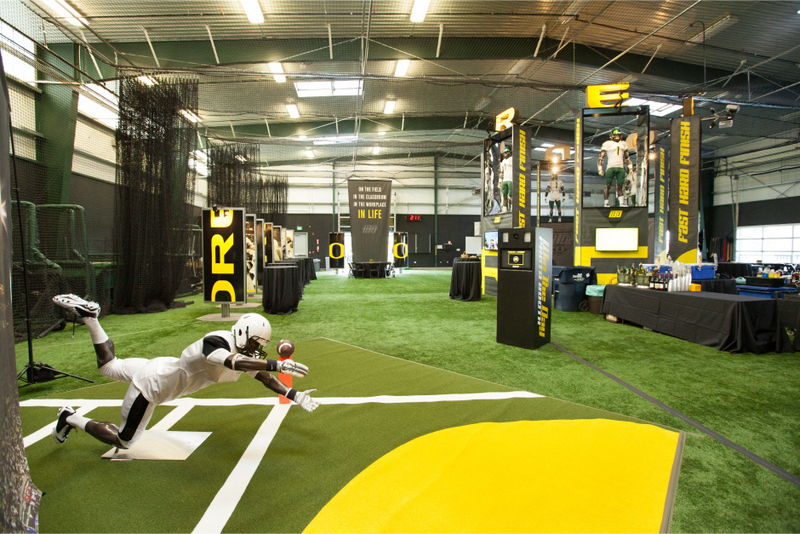 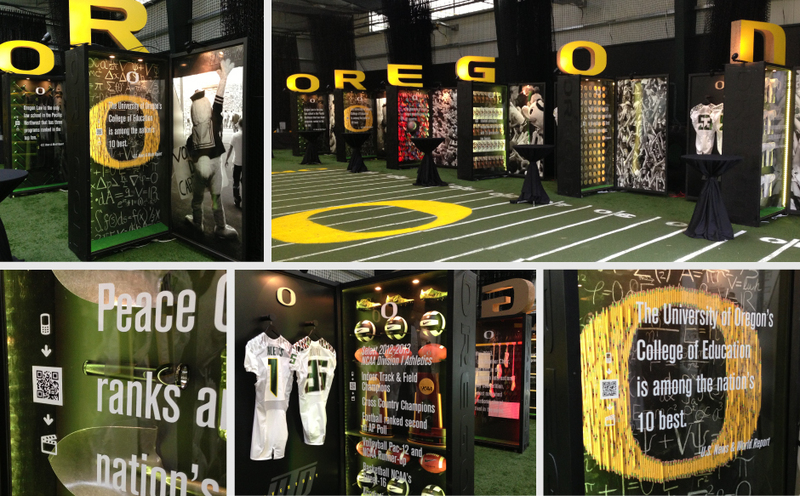 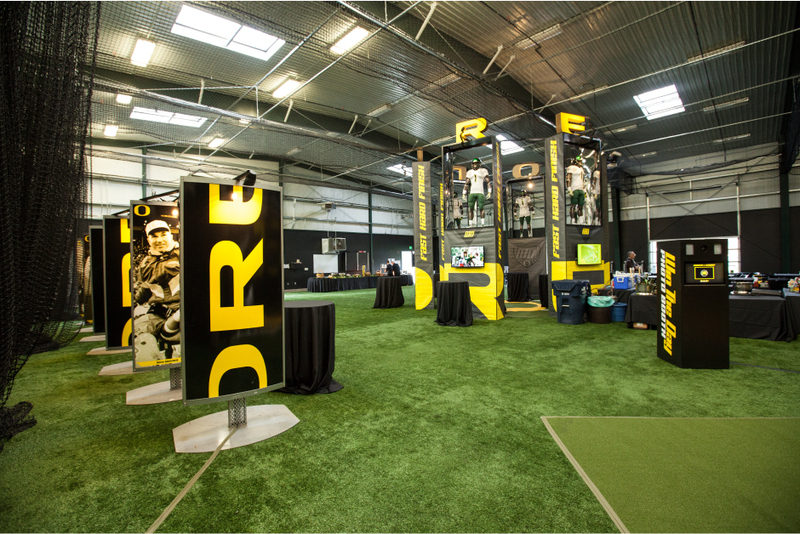 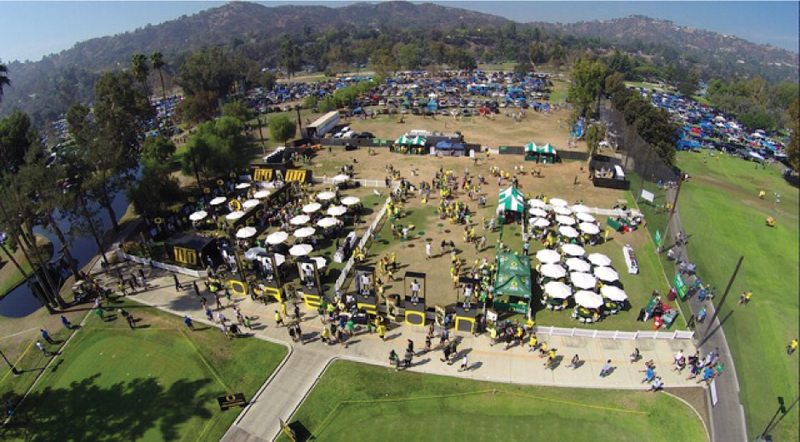 "Win the Day" has become the rallying cry for University of Oregon football and AHM Brands was tasked with creating a one-of-kind game-day experience for VIPs and special guests both at home games and on the road. 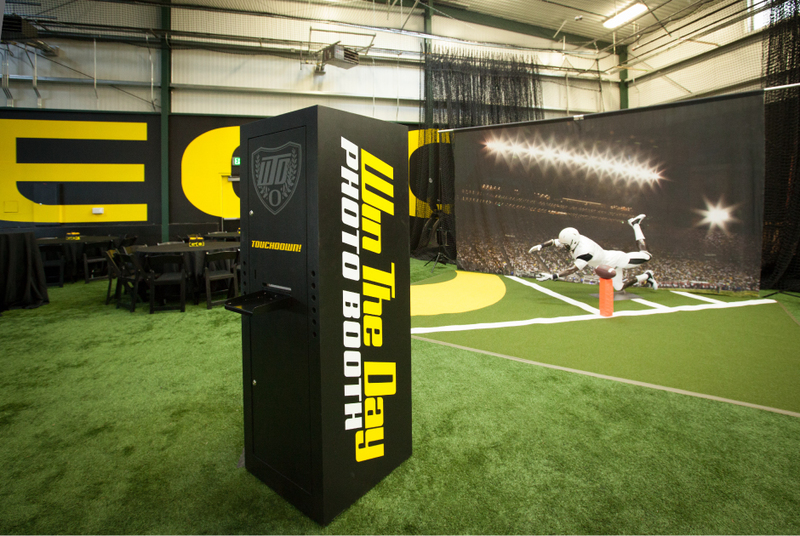 Seamlessly blending historical imagery, academic exhibits, multi-media environments and athletic displays, the Win the Day Experience exceeded everyone’s expectations. 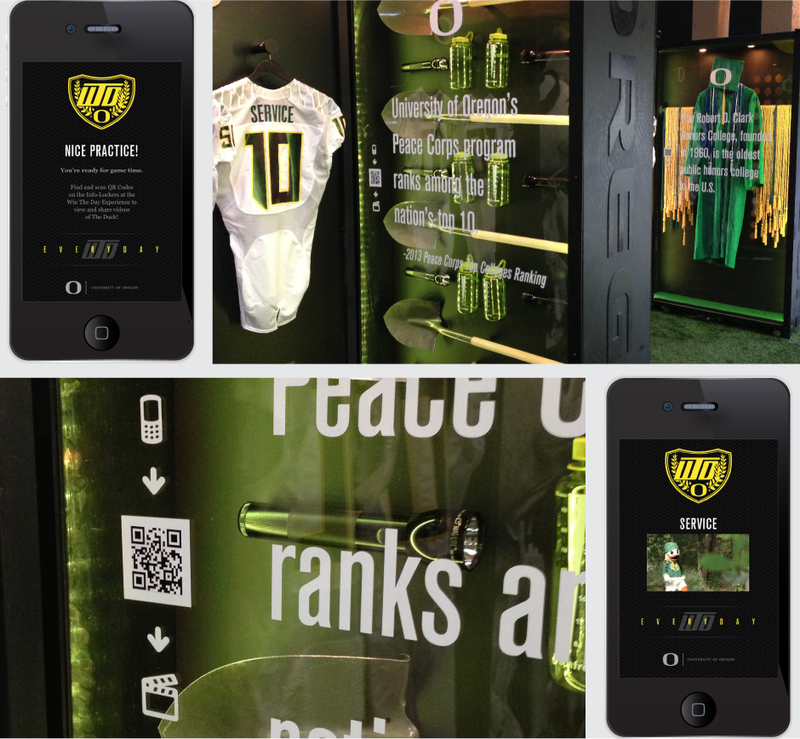 Version 3.0 will debut in Fall 2015.